As the use of Android phones has become wide in range, the number of interesting apps for the devices also have been increased in popularity. 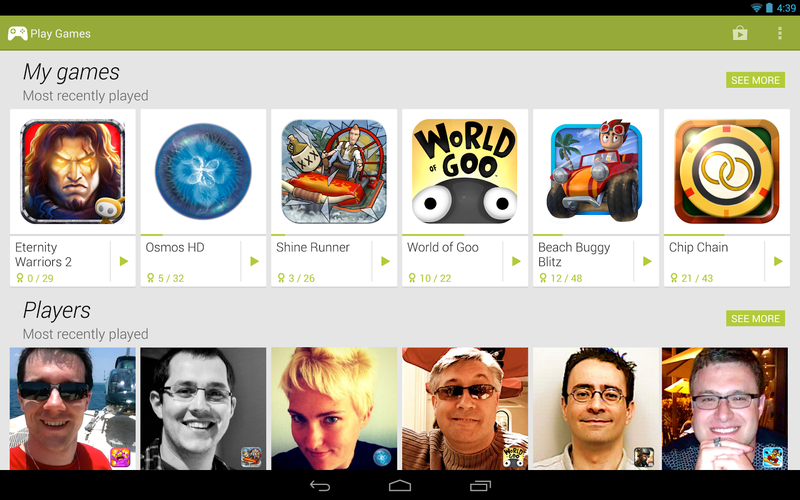 Among the various apps for Android device, the gaming apps are the most top thing preferred by the people. If you are a gaming buff, check out the following Android games apps that are available in the market. In recent days, Angry Birds is the popular iOS fun game, which has been captured the attention of the users in a wide range. It is built and designed in such a way that wont let you to take your eyes and fingers from it if you start playing. Angry Birds’ game play is incredibly easy to understand, and the visual payoff for blowing stuff up is consistently impressive. 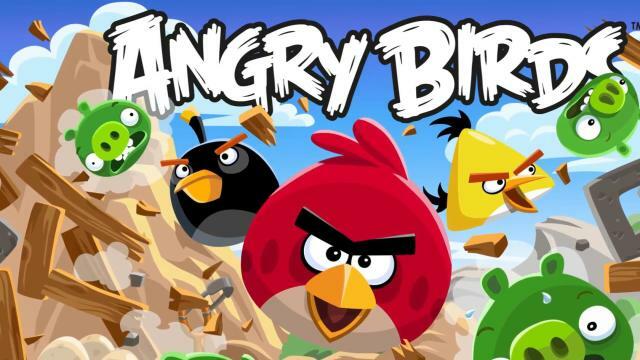 You will definitely attracted and enjoy the structure of the games such as the weapons, physics and various stages are simply built excellent, which makes the Angry Birds games as a complete one. Bebbled is another interesting Android game app, which is built and constructed as a standard gem shuffling thing. This is very simple to understand and also more convinient to play as well. All you have to do is just drag and drop the gem to the other gem of same color, if it form a set of large group as you will be getting points. There are plenty of stages, as each stage you will be facing an incredibly complex challenge that make you excite and interesting. 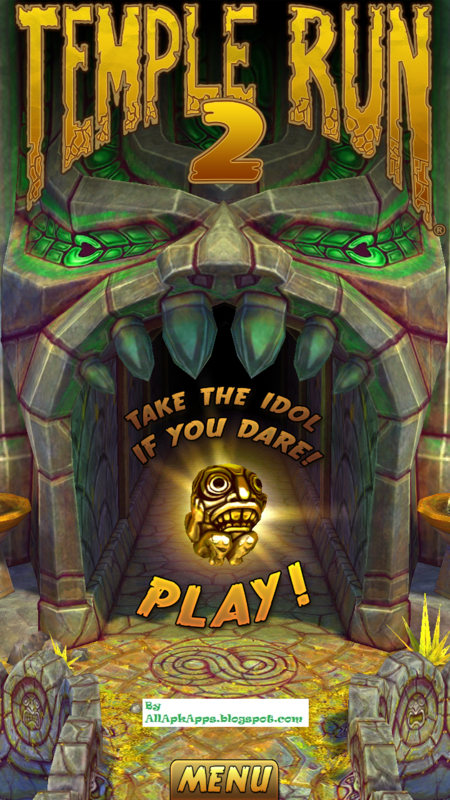 A blend of Indiana Jones and Crash Bandicoot, the Temple Run series has become one of the most popular mobile games ever. The challenge in this game is to stay alive as long as possible after facing lots of obstacles. You can enjoy the gaming by experiencing lots of running, jumping, turning and sliding. The game is featured with the various functionalities such as beautiful new graphics, stunning new organic environments, unique obstacles, special interesting powers for each and every characters and much more. 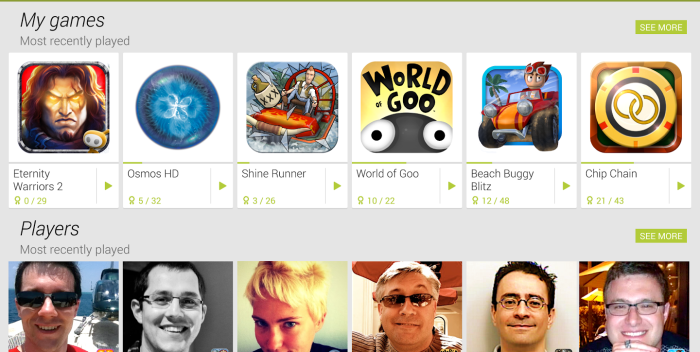 There are also some of the other interesting android apps that can also be try for sure. Try it out and enjoy!